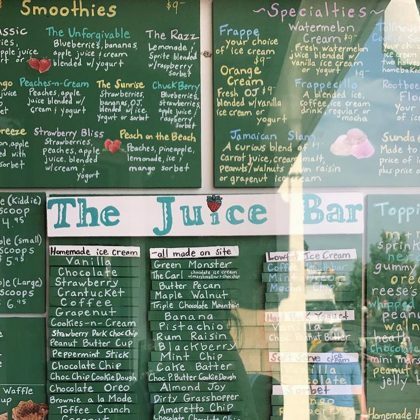 Kourtney Kardashian looked over the menu at The Juice Bar in July 2017. 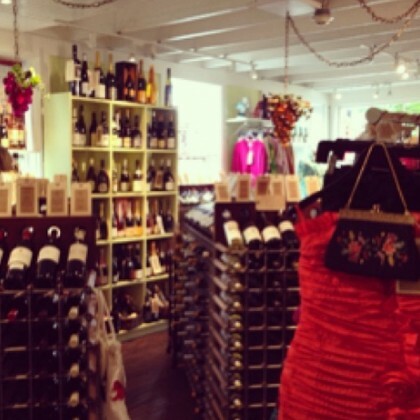 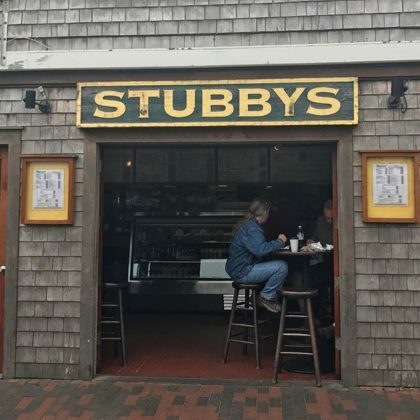 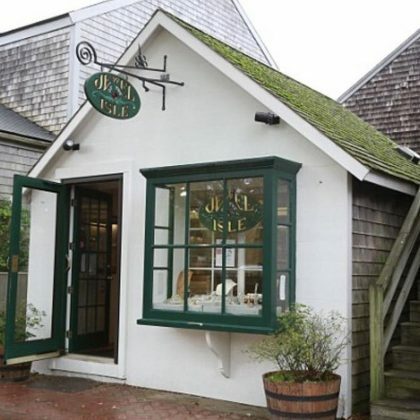 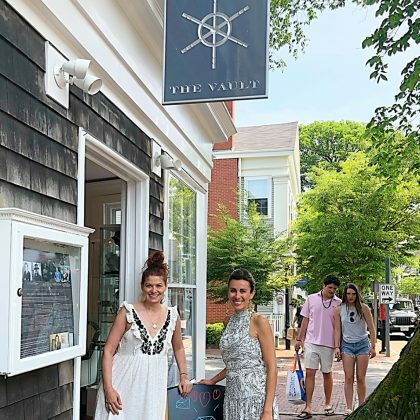 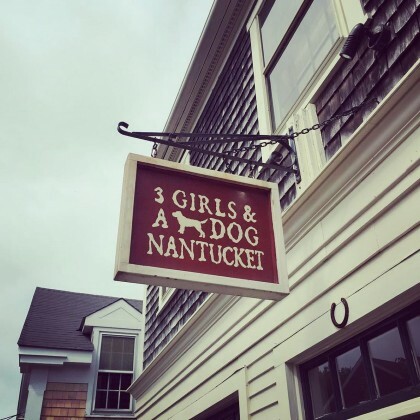 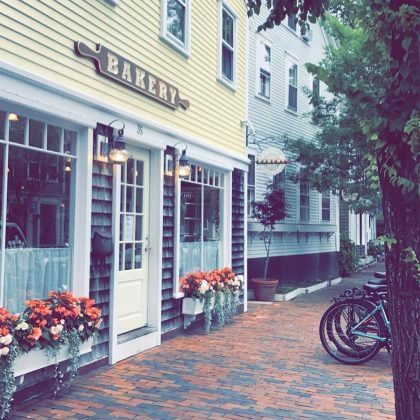 Kourtney Kardashian’s July 2017 Nantucket adventures brought her by Petticoat Row Bakery. 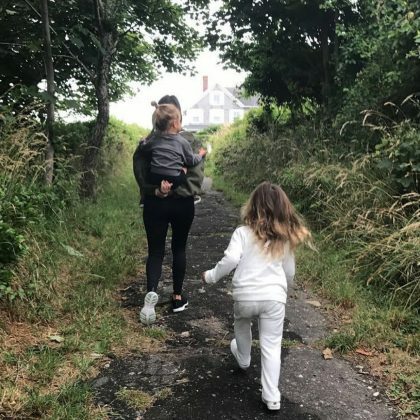 Kourtney Kardashian had Reign Disick on her back and Penelope Disick by her side to hike the “sconset bluff walk” together in July 2017. 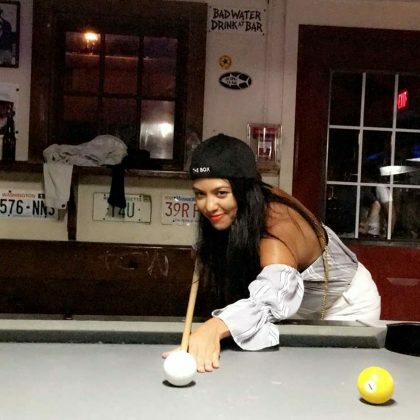 Kourtney Kardashian clarified, “we had these hats on when we walked in,” when she and a friend went to Hospital Thrift Shop in July 2017. 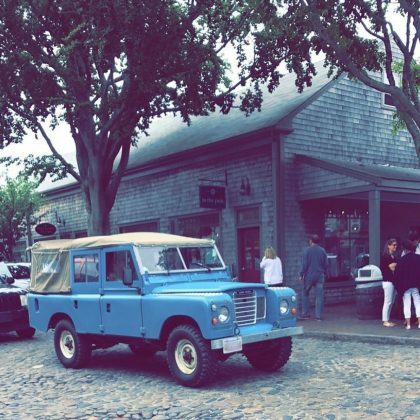 Kourtney Kardashian was picking up some American “vibes” while outside In the Pink, Nantucket in July 2017. 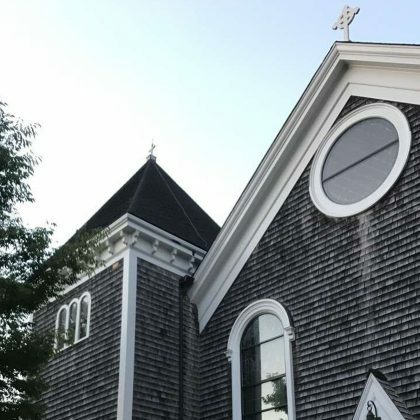 Kourtney Kardashian stopped by the St. Mary, Our Lady of the Isle Catholic Church in July 2017. 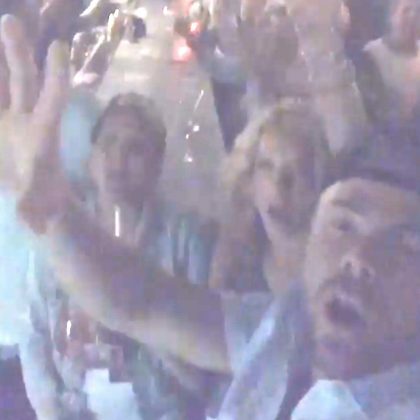 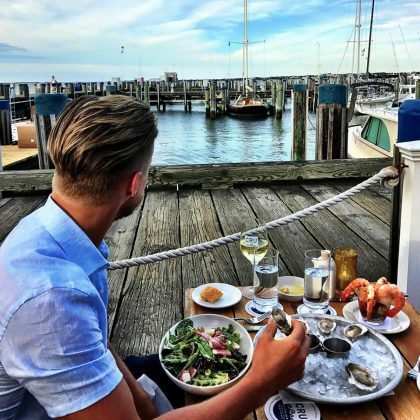 Derek Hough did “Dinner with a view” here in June 2017 — he had oysters, salad, and a glass of white wine. 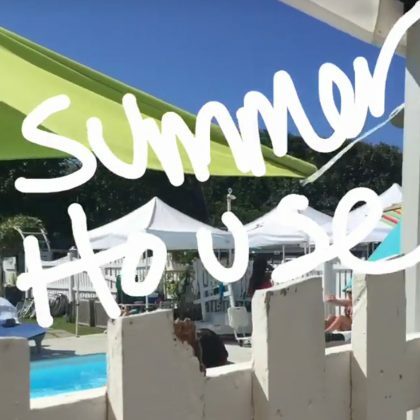 Eliza Dushku﻿ struck a “#CatCow” pose in front of a real cow at Bartlett’s Farm in June 2017. 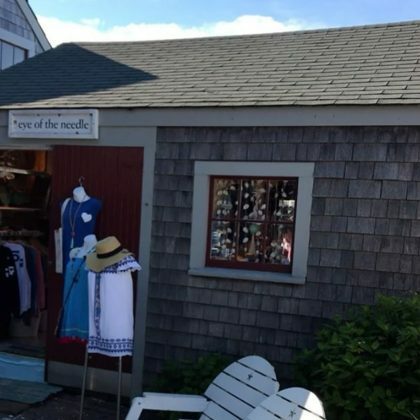 Bethenny Frankel﻿ hung at The Summer House Cottages on a blue-sky day in August 2016. 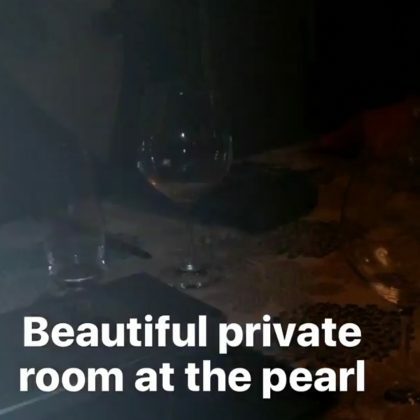 ﻿Bethenny Frankel﻿ enjoyed the “Beautiful private room at the pearl” when she was here in August 2016. 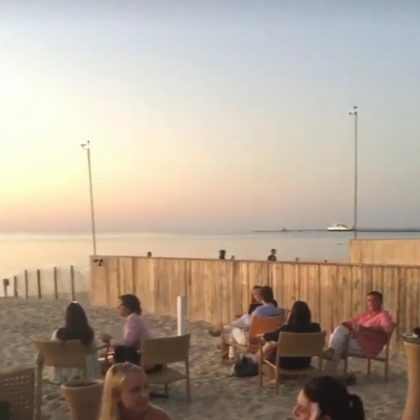 Bethenny Frankel﻿ sat outside at Galley Beach Bar and saw a pretty sunset in August 2016. 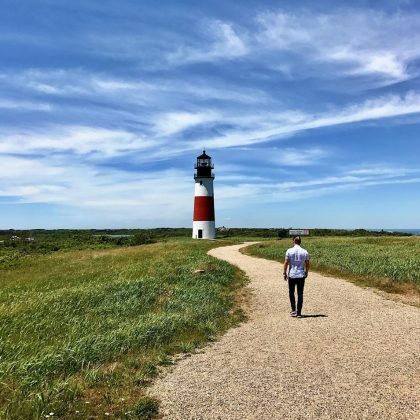 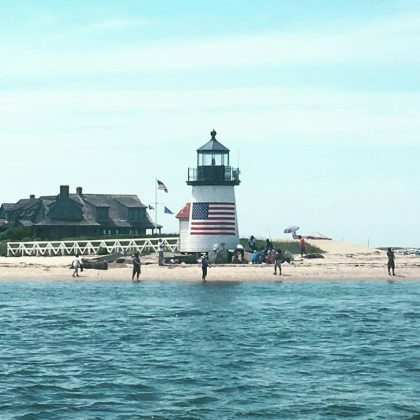 Kourtney Kardashian﻿ was enjoying a “Happy weekend” while at the Brant Point Light in July 2016. 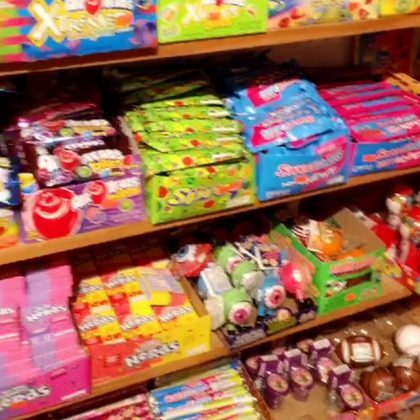 Kourtney Kardashian﻿ Snapchatted the candy corner at Force Five Water Sports a couple times in July 2016.